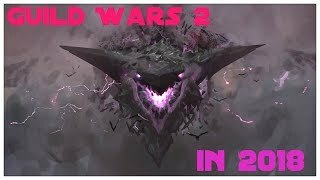 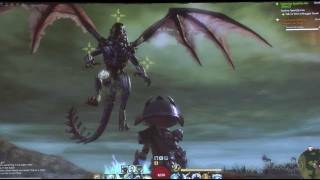 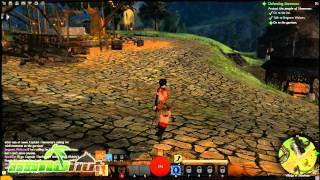 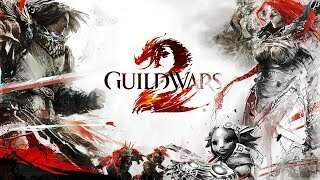 Let's Play Guild Wars 2 - PC Gameplay Part 1 - Let Loose The Horde! 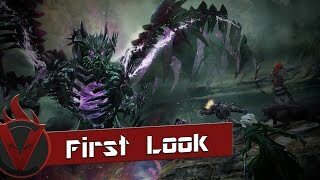 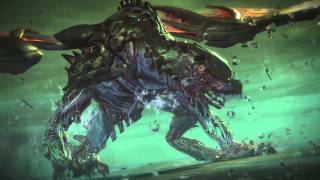 Check out one of the "smaller" boss fights in this Guild Wars 2 presentation. 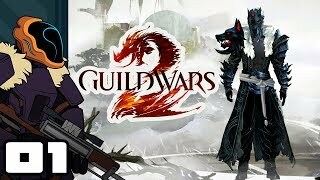 For more on this game, visit: http://www.gamespot.com/pc/rpg/guildwars2/index.html. 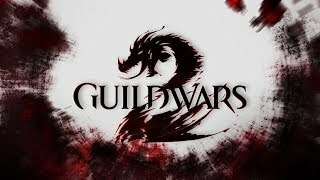 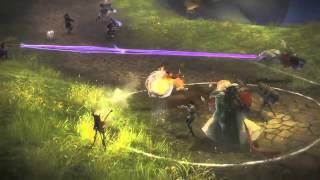 Guild Wars 2 trailer that we released at gamescom 2011. 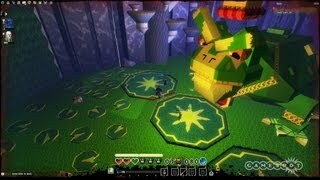 Players are teleported to an era long ago in order to collect baubles and fight frogs. 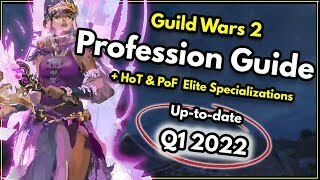 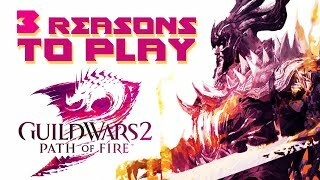 Follow Guild Wars 2 at GameSpot.com!